Brou Royal Monastery was built in all its splendour in the early 16th century by Margaret of Austria, Duchess of Savoy and later Governor of the Netherlands. She was the daughter of an emperor and an aunt of Charles V and Francis I. It took the best builders of the region and Flanders only 25 years, from 1506 to 1532, to create this Flamboyant Gothic masterpiece. The church, with its glistening glazed roof tiles and lavishly decorated choir, was designed as a the last resting place of three princes. It was served by a monastery with three cloisters that today is home to the Brou Museum. 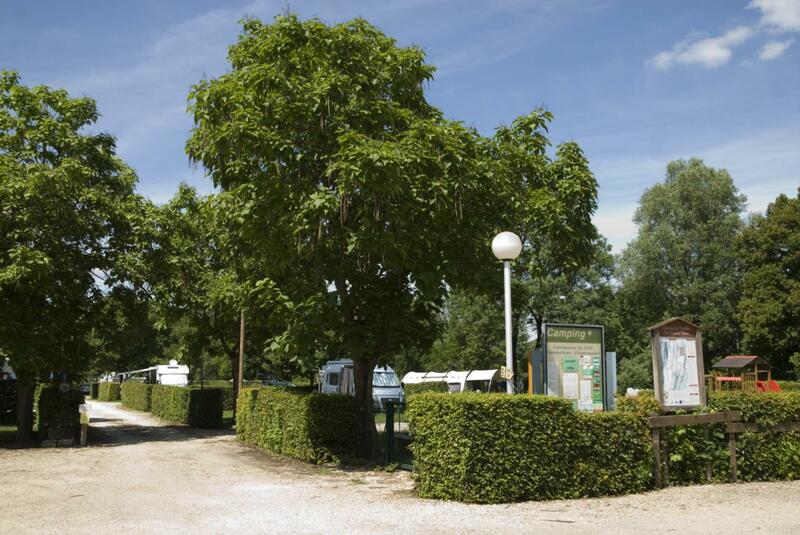 Le Camping Vallée de l’Ain is a delightful 3 star tree lined campsite located on the banks of the River Ain, just 300m from the charming village of Poncin, ideal for a relaxing holiday. Charming little campsite in the countryside with stunning views over the vineyards and the village. 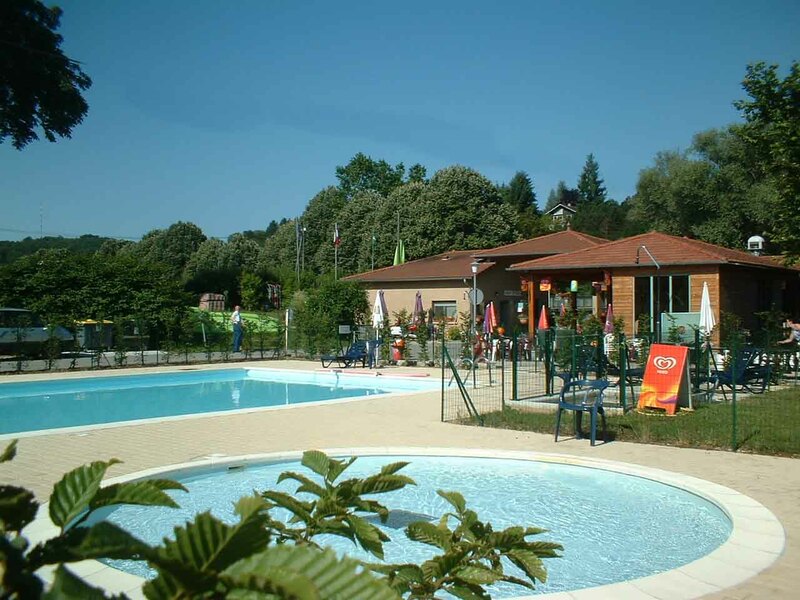 Le Camping L’Ile Chambod is a family friendly campsite with its own activity centre set on 2.5 hectares of woodland just 200m from the banks of the River Ain. 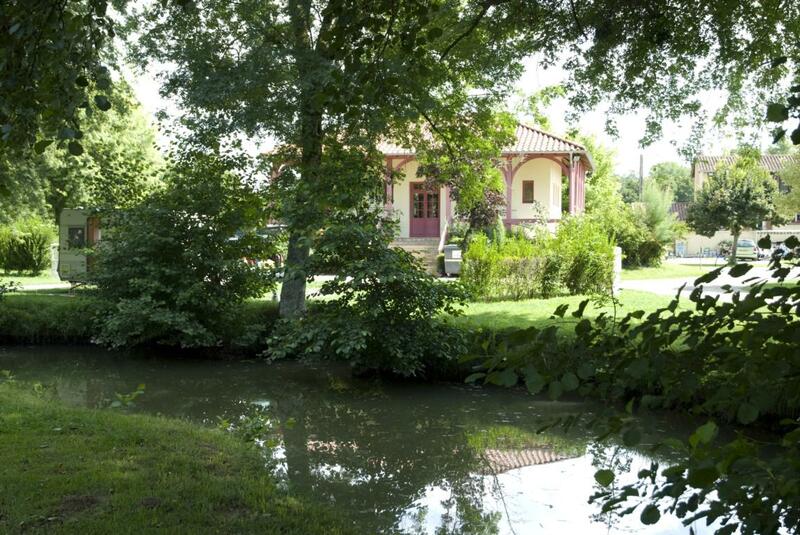 The campsite of Oiselon welcomes you in a natural place of 9 hectares. It is situated in border of the river of Ain, classified 1st and 2nd categories. 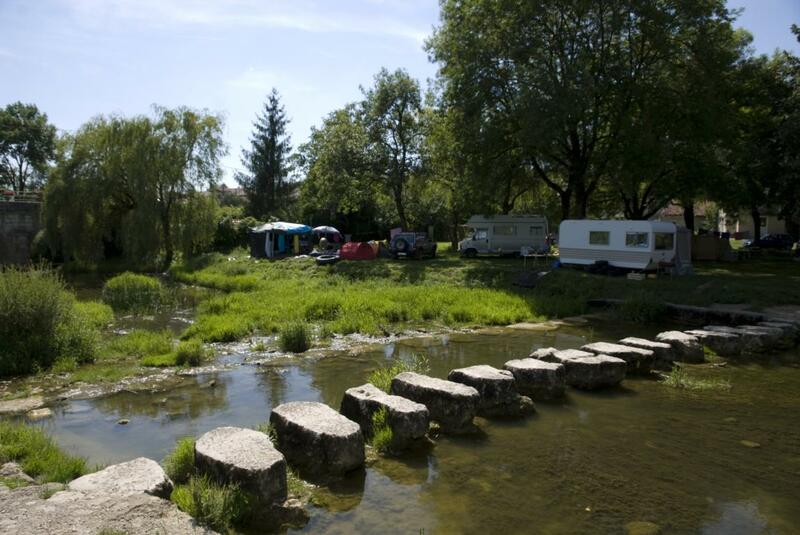 The Camping Municipal de Grange du Pin is a family friendly campsite situated beside a stretch of water just outside of the medieval village of Treffort in the Revermont Hills. 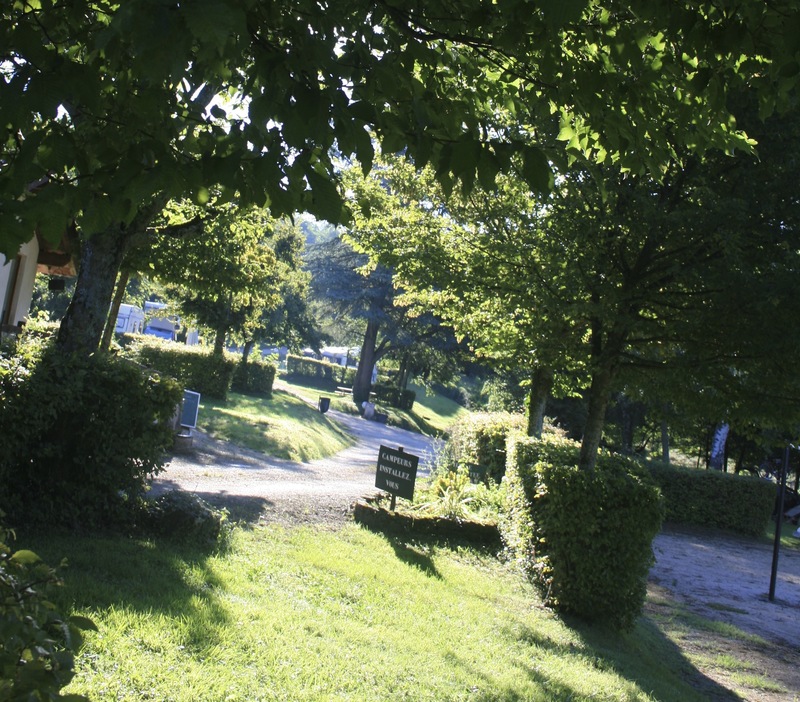 The campsite is ideal for a relaxing break or activities holiday. Camping on a farm (dairy and farm poultry). For campers, caravans and tents. 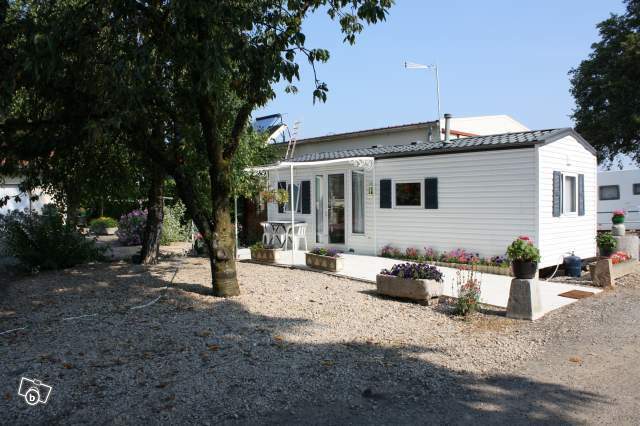 6 pitches of 200m² and 1 fully equipped mobile home for 5 persons. Sanitary units accessible to persons with reduced mobility. A shadowed camp site, on the bank of the river Ain. Hiking paths. Ideal for fishing. Bicycling or walking paths, swimming, mushroom picking. Campsites in Bresse, genuinely good!